Seeing reality clearly. 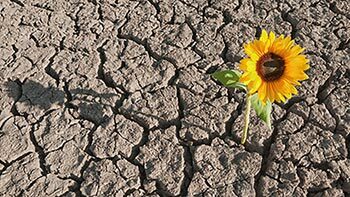 Resilient people have down-to-earth views on the situations they face. They aren’t overly optimistic, and they don’t deny reality. Instead, they stare down even harrowing situations, viewing them as a way to train themselves in how to survive hardships. Finding meaning in what happens. People who bounce back devise constructs about their suffering to create some sort of meaning for themselves and others. Making do. Overcoming obstacles means having to improvise a solution to a problem when you don’t have what you want. Resilient people make the most of what they do have.